© Patrick O'Malley. All rights reserved. 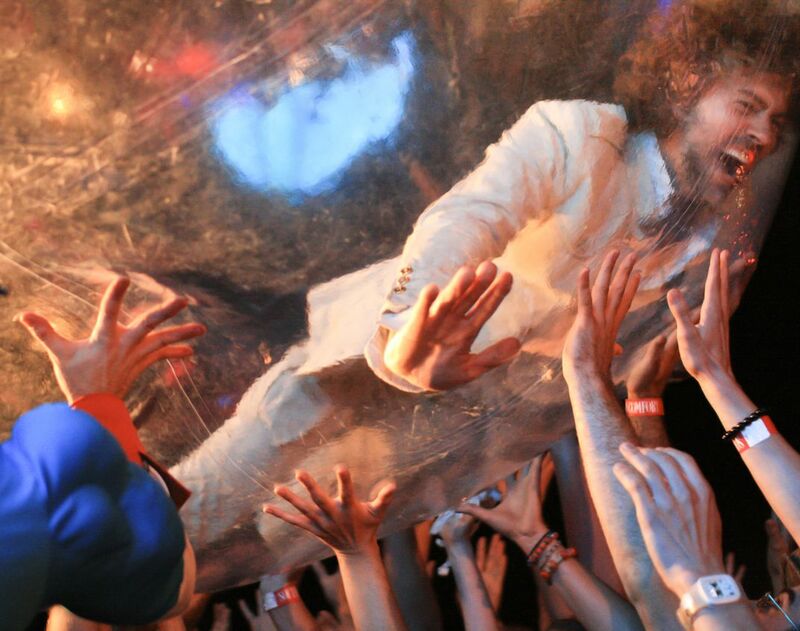 Wayne Coyne of The Flaming Lips takes the bubble out for a crowd surf. 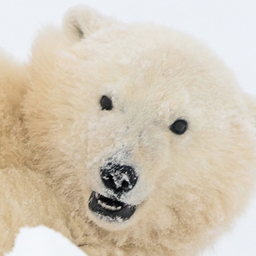 Date Uploaded: Dec. 10, 2015, 12:24 p.m.